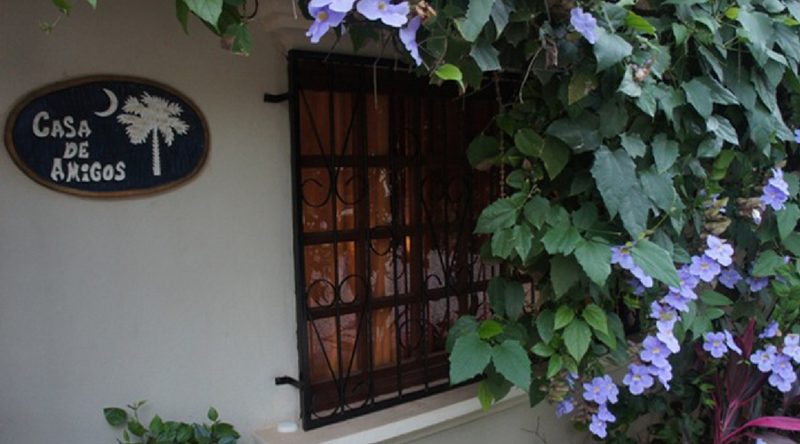 Conveniently located in Palm Beach Estates in Playa Grande, the Cantarana Hotel & Restaurant offers its guest a secluded, quiet room and an innovative dining experience, within a three-minute walk to the coast. Casa de Amigos is a spacious, 5-bedroom, 5-bathroom uniquely designed property that was recently renovated to maximize the vacation experience for larger groups. The blue-tile pool out back is perfect for taking a dip or just lounging. 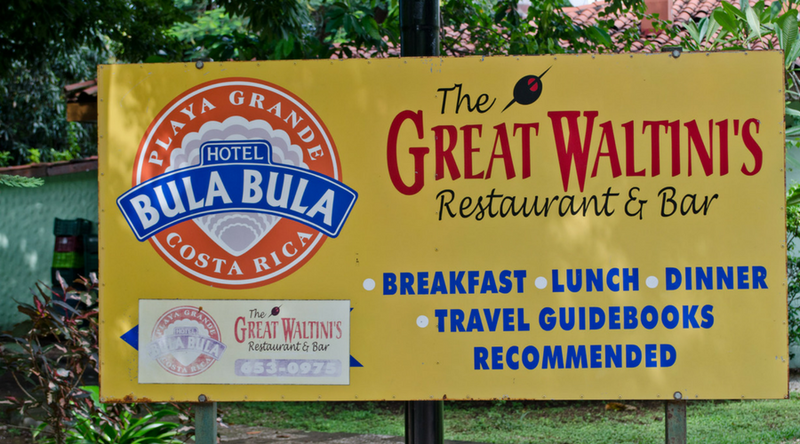 Charming and unique, Hotel Bula Bula is a slice of tropical paradise tucked away in Palm Beach Estates. 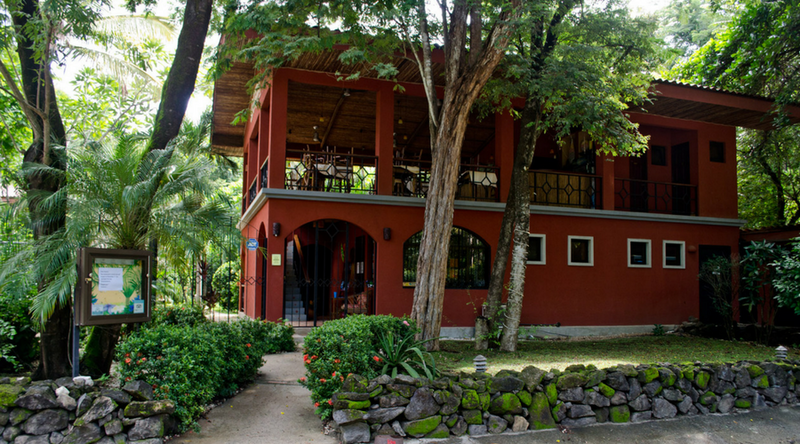 The hotel is situated on the estuary where the Rio Matapalo meets the Pacific, making access to Tamarindo, just a 5 minute boat ride away. 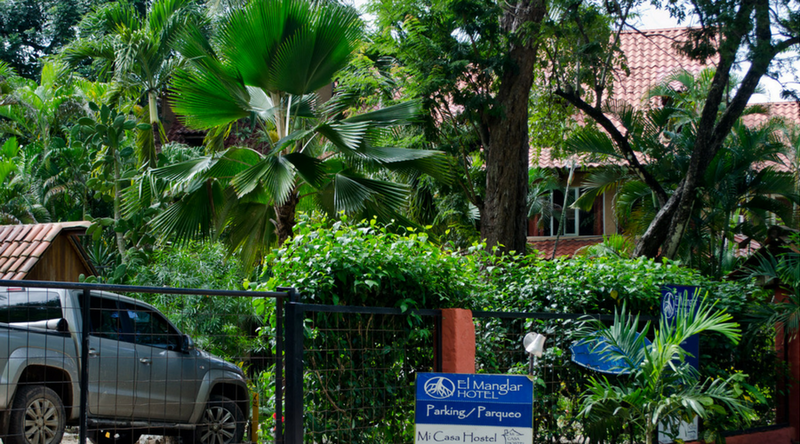 Hotel el Manglar offers its guests a place to rest with modern amenities and a tropical garden surrounding. Just a few hundred yards from your secluded room, you can walk toward the sound of crashing waves to reach the sandy beach. Need help planning your trip? Or want to know more about our sunny, surf town? Drop us a line and we'll give you the 411 on all there is to know.